Hey guys! Today I wanted to talk about a mascara from Loreal. This mascara has been talked about quite a lot and I thought I would share some of my own thoughts about this. Firstly, this mascara has a really bulky packaging which I'm not the biggest fan of but it doesn't annoy me too much! It's kind of like a large bulb which makes it kind of hard to travel with if you have a thin makeup case! A big feature of this mascara is it has a bendy wand, so you can move the wand sideways which could be pretty useful for some people but I personally don't really use this feature. Either way, this product looks pretty unique and interesting and definitely stands out to other drugstore mascaras. I really love the formula of this mascara! It's really lengthening and volumising without being clumpy or spidery at all. It doesn't feel heavy at all on the eyelashes either. The only thing I wish was that this mascara would be more curling. I find that although it gives length and volume it doesn't lift the lashes up which for me is a problem as my lashes need that bit of curl from a mascara! One thing I have seen people saying about this mascara is that it's a benefit bad gal bang dupe and I can seen why people are saying this because the volume this mascara gives is amazing! After a few coats my eyelashes look really good which as ever my very straight eyelashes need. I honestly actually prefer this formula to the bad gal bang one, I think it's a lot less wet and messy, and it doesn't transfer as badly as bad gal bang does! Also, this mascara has amazing length and separation too, something really missing from bad gal bang which was really clumpy, unlimited isn't clumpy at all! 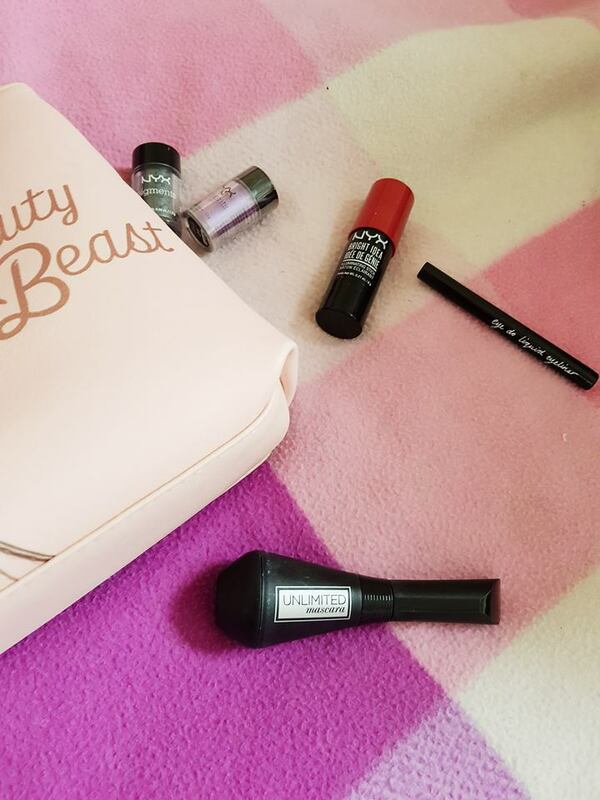 (Pst, If you want to read my full review of the bad gal bang mascara you can here.) I think that if you like bad gal bang you will really like the unlimited mascara even more and it's cheaper! I think this mascara has a really nice plastic brush which I really like too and you don't need too many coats of it to cover all of your lashes and make them look really long and volumized! This mascara is around £12 I think, so quite pricey for a drugstore mascara but I really think that it is worth it since it's so good! 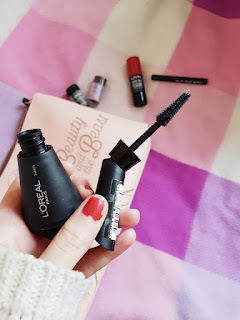 Loreal mascaras are really good in my opinion anyway and I think this is another good mascara from them! There's honestly nothing negative I have to say (I know that's unusual for me) for this mascara and I just think it's a really good option! If you're looking for a drugstore mascara I would personally recommend this.